I recently reviewed Funbites, and as you can read, I love them! 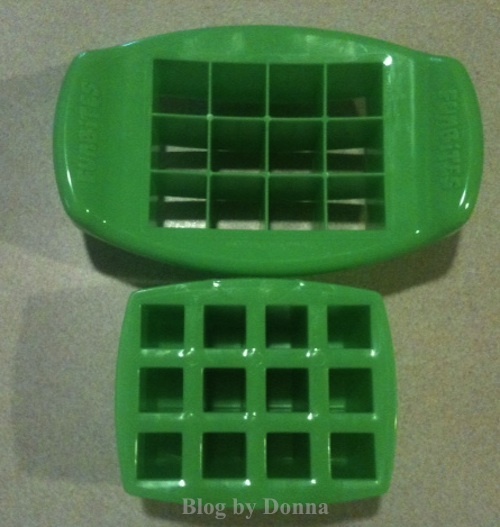 This little kitchen device is genius. Whether you have a picky eater or not, this IS a gadget that will make packing lunches so much fun! I have some great news! Along with a few other awesome bloggers, we have a Heart-Shaped Funbite to give away! This giveaway is open Worldwide and begins September 7 at 12:01 am EST and ends September 14 at 11:59 pm EST. Disclosure: I received no compensation for this publication. My opinions are my own and may differ from those of your own. Blog by Donna is not responsible for sponsor prize shipment. Funbites will be sending out the prizes to the winners. Thank you to Blogger Media Team for this giveaway campaign. Ty for another great giveaway!!! ohh for me, me, me, me,.. See Nana I can so play with my food. I would love this for myself and my boys!! They would get such a kick out of fun food!! I would like to get this for myself to use! Thanks! I want to win it for my 3-year-old daughter. This would be perfect for packing her preschool lunches! 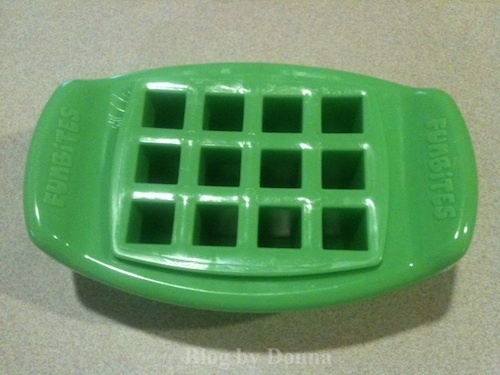 I think my daughter and her little friends would love this..We could use it on regular sandwiches, french toast, etc.. Very neat!! I would love to win it for myself so I can add some fun to my childrens’ lunches. I have a 4 year old and a 1 year old. It would be perfect for them.